We opened new website about Tokyo Academic Park. Through such advanced intellectual exchange and fusion that is linked organically, Tokyo Academic Park promotes the creation of new ideas and science and technology that transcend generations and academic disciplines, the establishment of intellectual networks on a global scale, as well as the development of global leaders, and shares these achievements far and wide. Tokyo International Exchange Center (TIEC) provides quality residences and opportunities for intellectual exchange for exceptional graduate students and researchers from all over the world. As a Hub for International Exchange, TIEC conducts various international exchange activities such as “TIEC Festival” and “International Symposium”. Also, Meeting Facilities of TIEC ”Plaza Heisei” is used for various intellectual exchange such as international conferences, lectures, academic meetings, concerts, and much more. 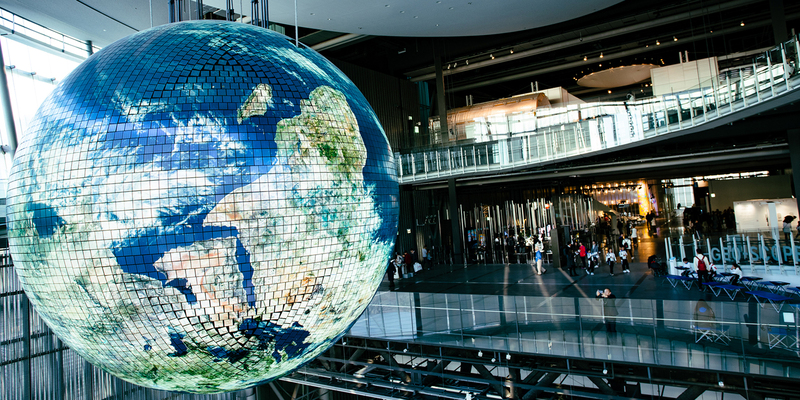 Miraikan is a place where we can understand the things happening in our world today from a scientific point of view, and have discussions while considering the future that awaits us. In addition to exhibitions that provide people with a chance to enjoy hands-on contact with science and technology, Miraikan's colorful line-up of offerings includes experienced based classes, and talks. Visitors can experience the technological progress of today, from simple day-to-day questions, to the latest technologies, the global environment, space exploration and life science. 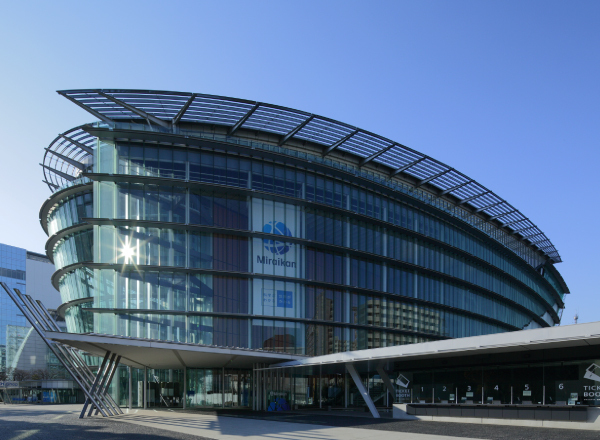 AIST Tokyo Waterfront has focused on "Life Science and Biotechnology" and "Information Technology and Human Factors" so far as the hub for the integrated research of Bio- and Information Technology and has aimed to be the Open Innovation Platform of those integrated researches. 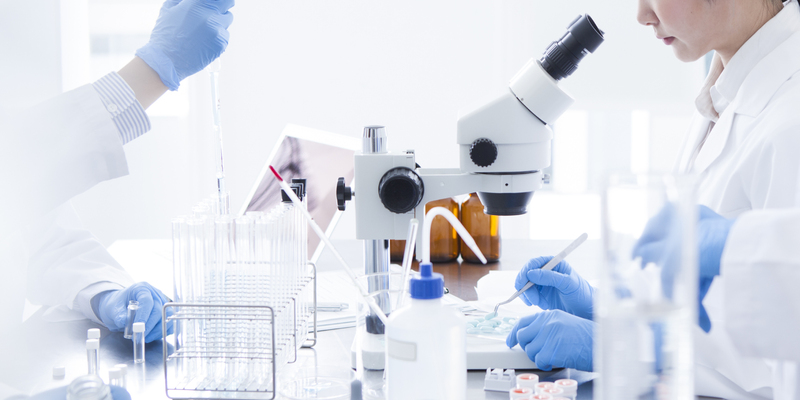 We subjected to the creation of new industry and the market expansion by our originative and cutting-edge R&D. In addition, we revitalize the researcher-exchange between homes and abroad, disperse our research results and carry out exchanges of information. In 1998, what was then the Ministry of Education, Science and Culture, the Ministry of International Trade and Industry, and the Science and Technology Agency *1 made the decision to jointly establish the Tokyo Academic Park comprising three facilities for international exchange (Japan Educational Exchanges and Services *2, information dissemination(Japan Science and Technology Corporation *3, and industry-academia-government collaboration (The Agency of Industrial Science and Technology *4. In July 2001, the Tokyo Academic Park was opened. 1998 Decided on the construction of the "Tokyo Academic Park". 2001 *1 In January 2001, after the reorganization of the government ministries, it became two ministries, the Ministry of Education, Culture, Sports, Science and Technology and the Ministry of Economy, Trade and Industry. 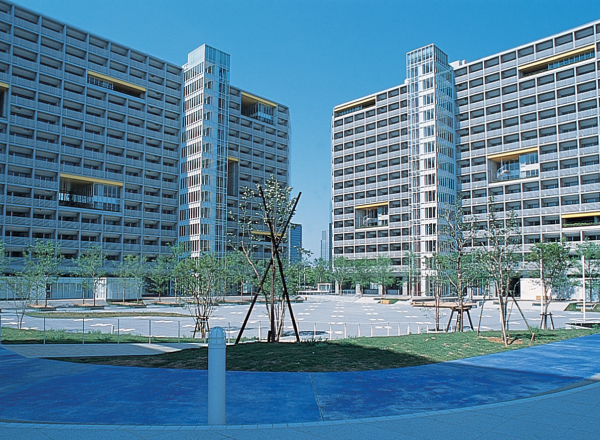 July 2001 "Tokyo Academic Park" opened. April 2004 *2 Japan Student Services Organization was created. 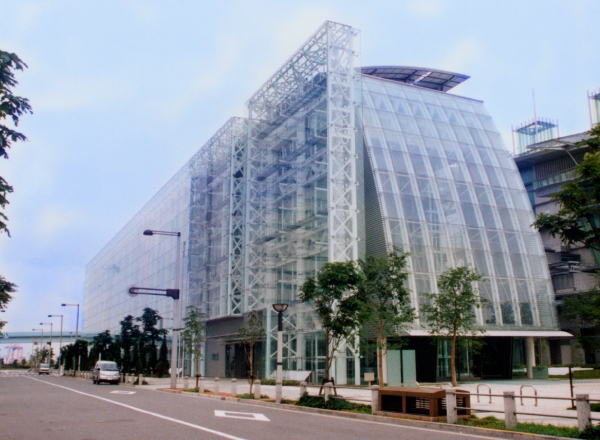 April 2015 *3 Became the National Research and Development Agency Japan Science and Technology Agency (JST). *4 Became the National Research and Development Agency National Institute of Advanced Industrial Science and Technology (AIST). Copyright c Tokyo Academic Park All rights reserved.